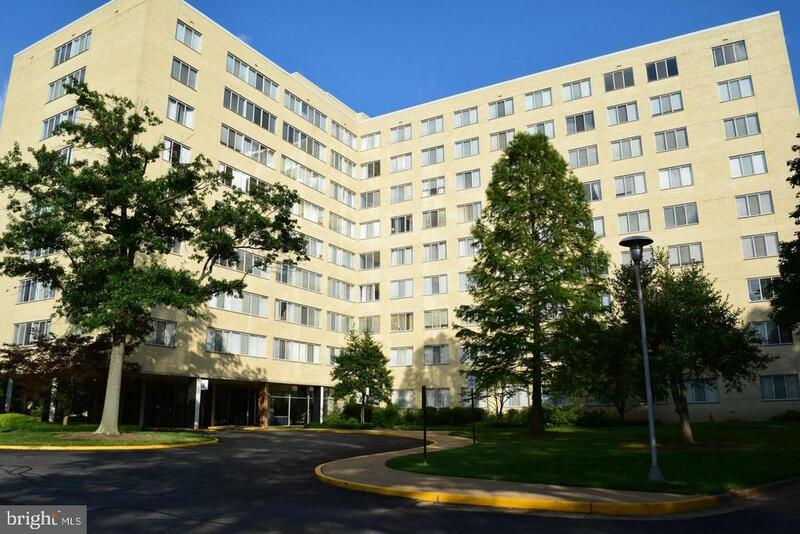 River Towers is a high-rise condominium community located in Fairfax County near the Potomac River and Fort Hunt Road at Belle View Boulevard. River Towers is a green and serene oasis unique in Northern Virginia. Thinking of Selling or Renting Out your River Towers condominium? 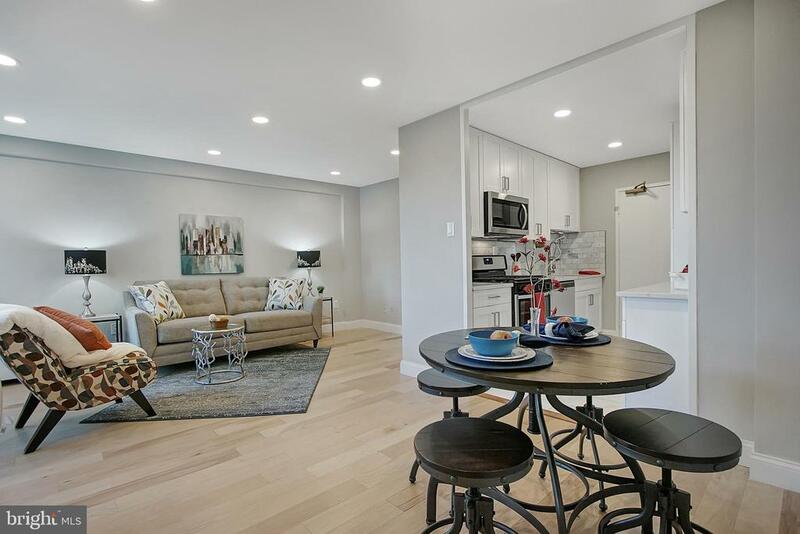 Are you considering selling your condo at River Towers? Nesbitt Realty is located not far from River Towers and we had an office in the 6641 building. 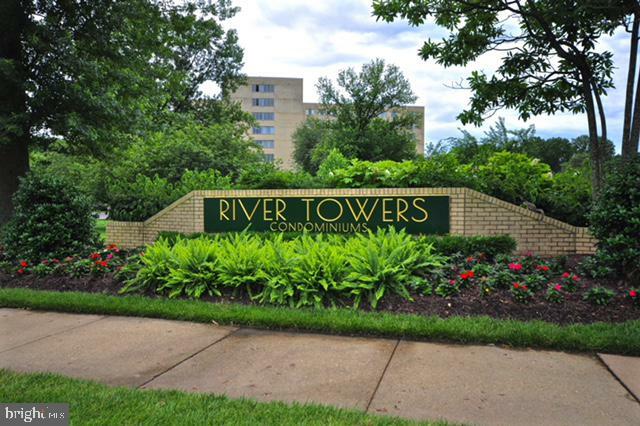 We know this community well and we have successfully sold many condominiums at River Towers. We're happy to give you an appraisal of your property. Please contact us today!